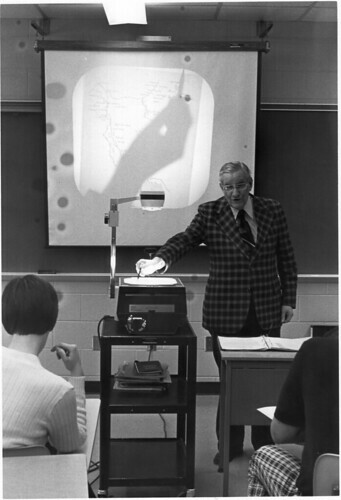 Dr. William Forest Weddle was a long-time, beloved faculty member of Fort Wayne Bible College. After an active ministry as a assistant pastor at the Gospel Temple and then as pastor in Columbia City, he first started teaching on campus in 1950 (part-time) then full-time in 1957. He taught mostly Bible courses, Biblical Archelogy, Biblical Backgrounds among others, drawing on his vast knowledge and experience of the Holy Land. He was also the Director of the Office of Institutional Research and Placement. In this role, he aided the college in its NCA accreditation efforts. 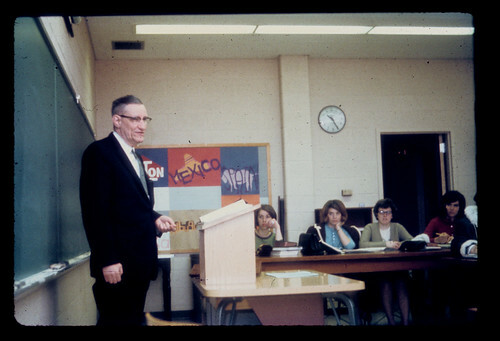 Among numerous sermons, both written and on tape, Dr. Weddle authored a self-published book, A Chart Course in Bible History With Historical Outlines of Contemporary Nations, as well as his doctoral thesis. He continues to be remembered for his knowledge, wisdom, versatility, talent, compassion, friendship and devlotion to the Lord Jesus Christ. 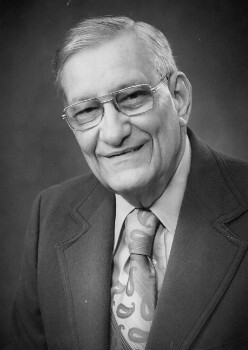 Dr. William Forest Weddle was a long-time, beloved faculty member of Fort Wayne Bible College. 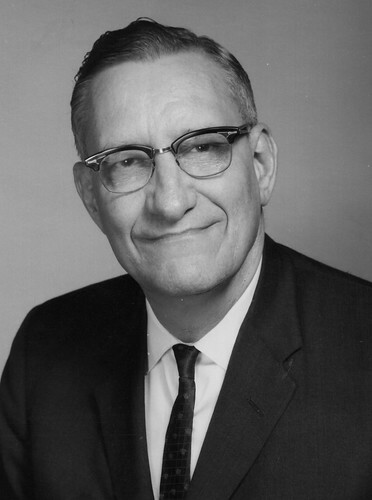 It is hard to adequately describe the many contributions this godly man made to the college and its students. He was like a second father to many students, especially to the Hawaiian students. Many sought his counsel whether they were his students or not. His wife, Thelma, screened his reading material because having a photographic memory, he did not want unnecessary or inappropriate materal within his sight. He was a modern version of a renaissance man, having knowledge in math and science, played the violin very well, had a deep interest in history, especially biblical history, loved biblical archeology, and loved teaching Bible courses. As a student, you knew he expected you to do the work in his class. 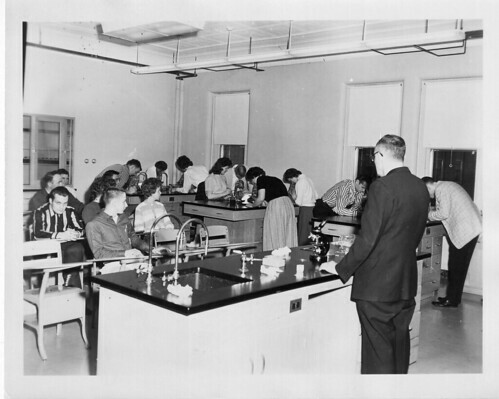 In 1950 Dr. Weddle was asked to teach part time at Fort Wayne Bible College. 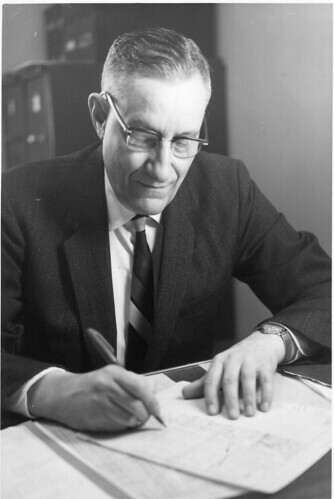 Then, in 1957 he joined the college faculty on a full-time basis. He served the college right up until his last illness. 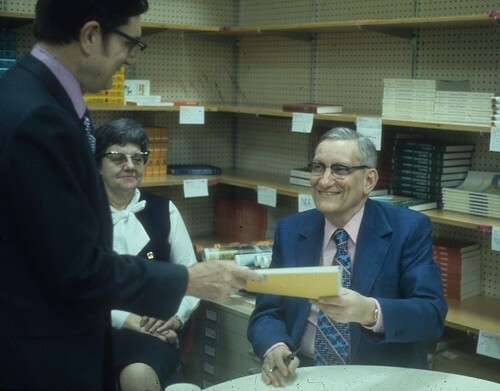 As a member of the Bible Department, he taught Biblical Archeology, Biblical Backgrounds, and other courses. 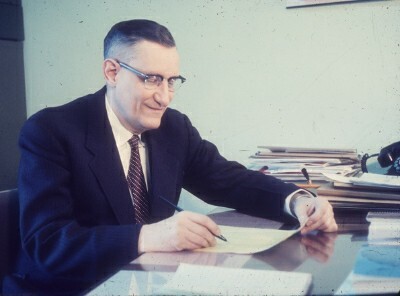 Because of his skills, he became the Director of Institutional Research and Placement, having an understanding of statistics far beyond anyone else on campus. In this role his office assisted students in finding employment as well as collecting and analyzing institutional data that was critical to the college’s efforts in earning accreditation. 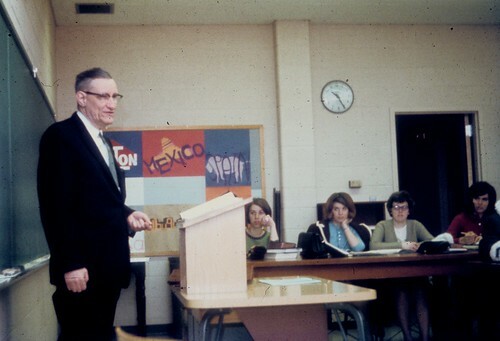 Dr. Weddle’s contributions to faculty meetings, while not frequent, were always respected. In Dr. Jared Gerig's words, "Without a doubt, he has been the most versatile teacher in Fort Wayne Bible College history." He was not selfish with his knowledge and wisdom. He taught thousands in and out of the classroom. 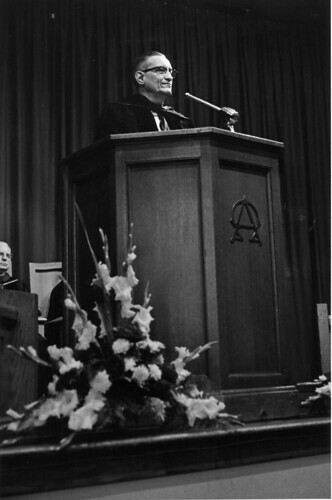 Students benefited from his expertise and church congregations prospered from his preaching, characterized by love and concern for God's children. 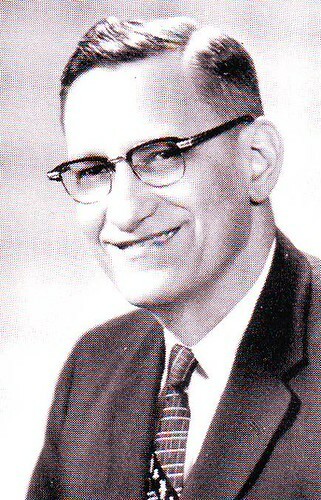 This was evident by his on-going commitment to the members of the Eastwood Chapel in Fort Wayne as their pastor from 1946 to his death, September 21, 1984. His father was a rail road engineer and I remember him talking about his takeing the train to Chicago and back each week to take violin lessons. We were required to turn in our notes at the end of the semester, and when mine were returned, he had written "very good" on the first page -- in shorthand! Published book, "Bible History Visualized"